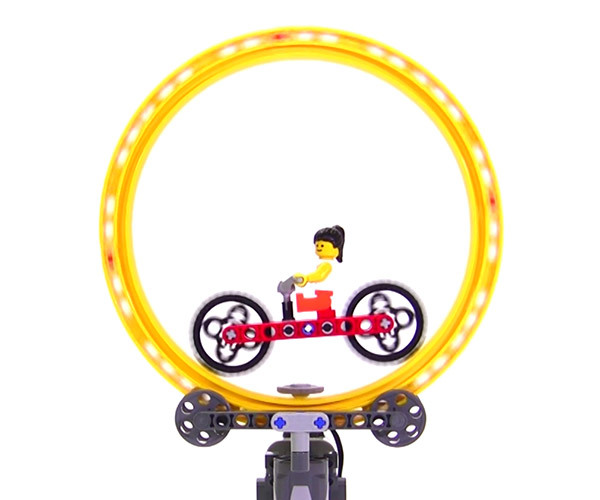 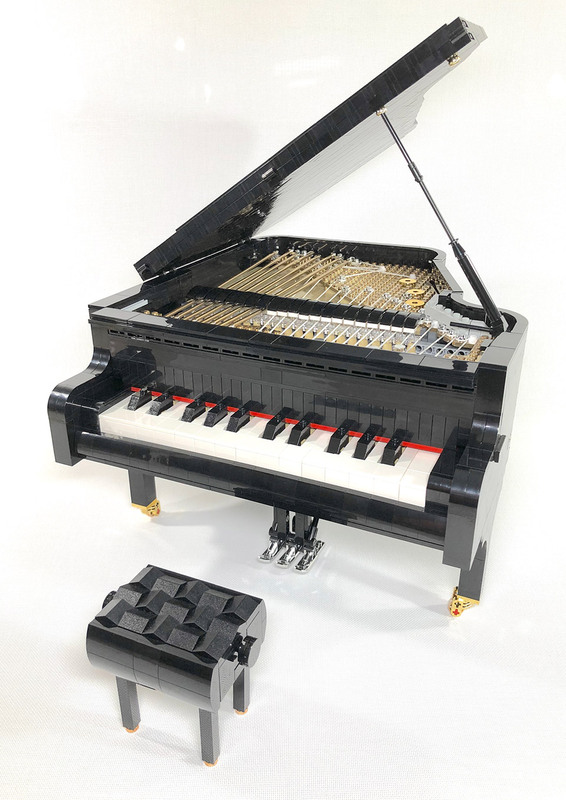 Let's Get LEGO to Make This Working Grand Piano Kit! 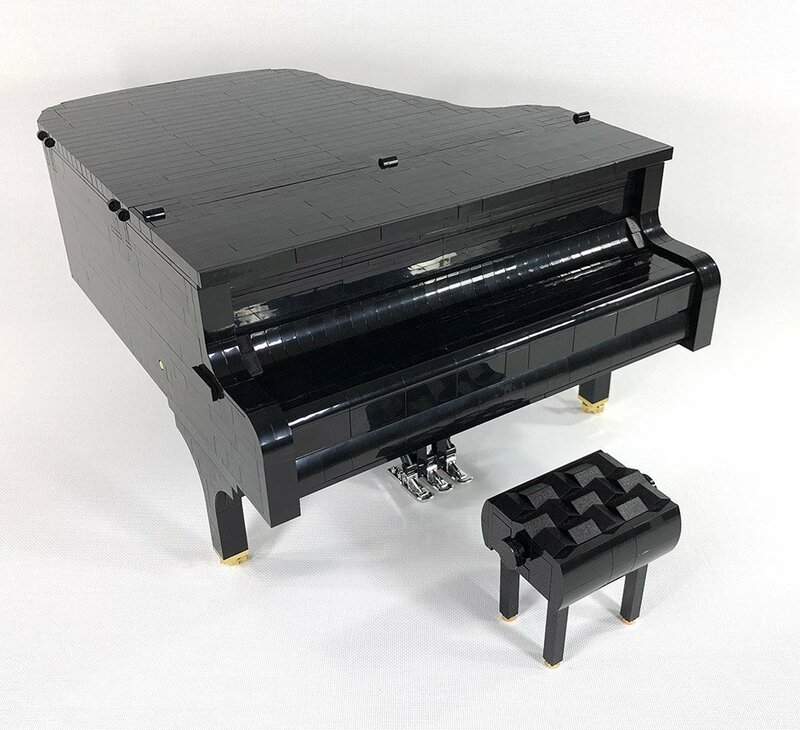 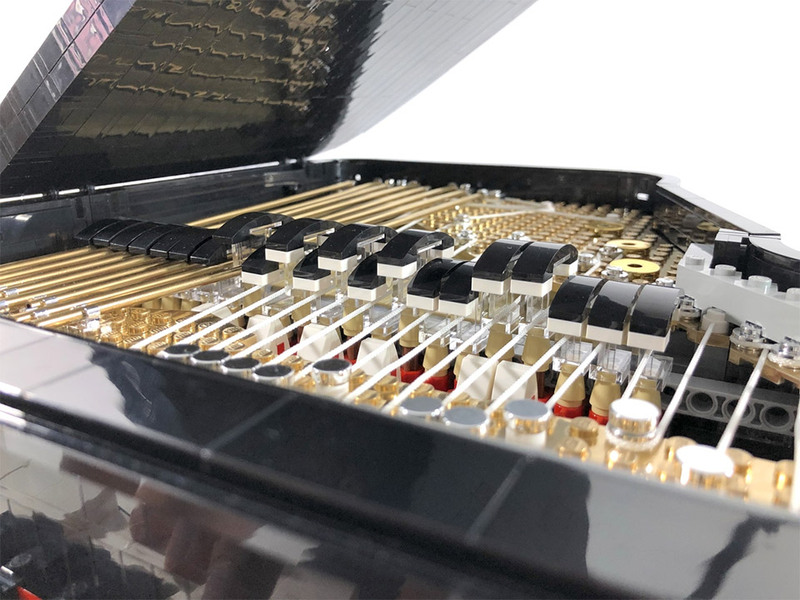 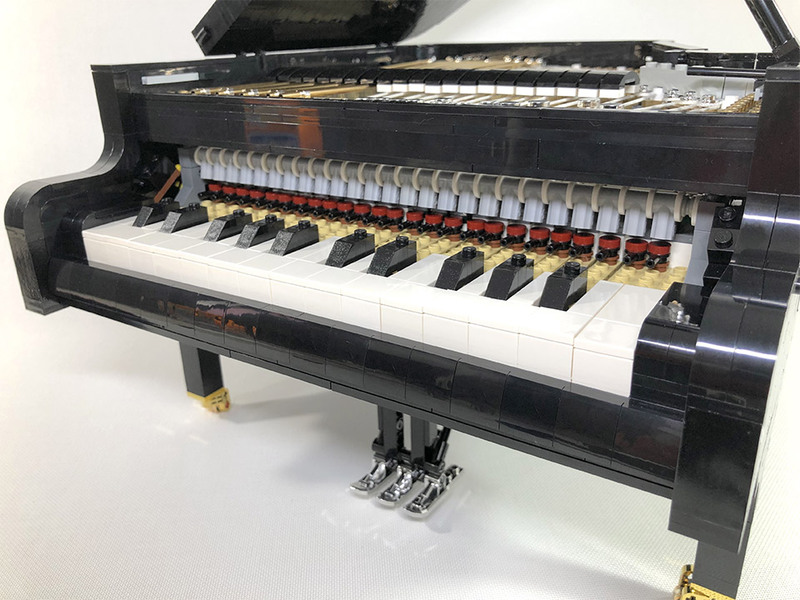 LEGO Ideas contributor Sleepy Cow created this 2,798 piece model of a grand piano which features 25 working keys, complete with strings, pedals, and dampers. 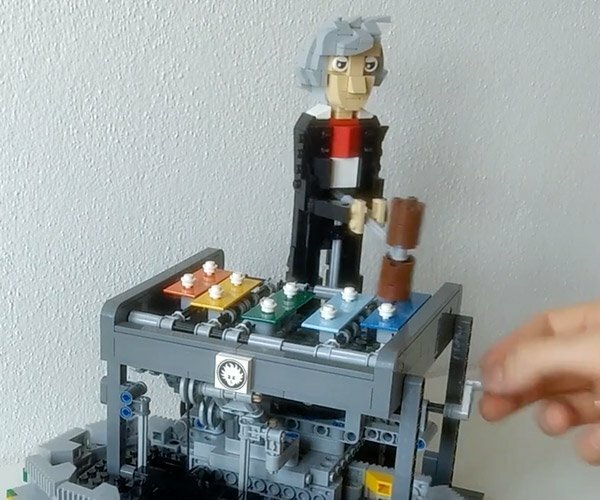 It doesn’t actually play music, but it’s still a mechanical marvel. 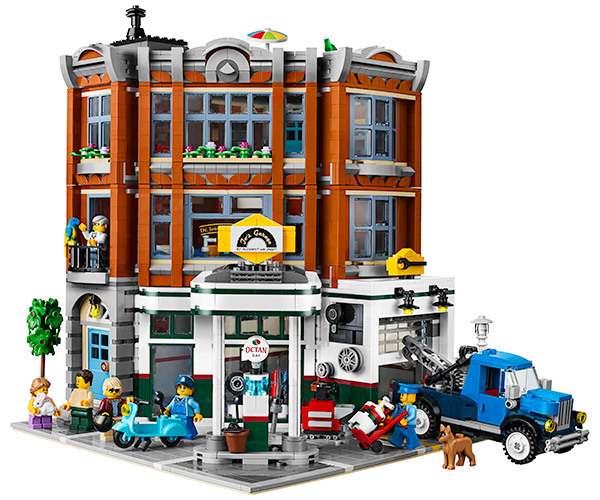 If you’d like to see it produced, vote here.